The 2019 Audi Q8 starts at AED 300,000. 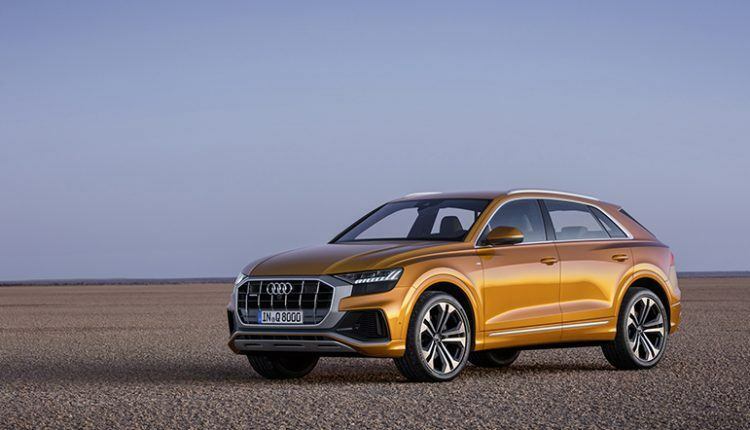 Watch the video for our Audi Q8 review. 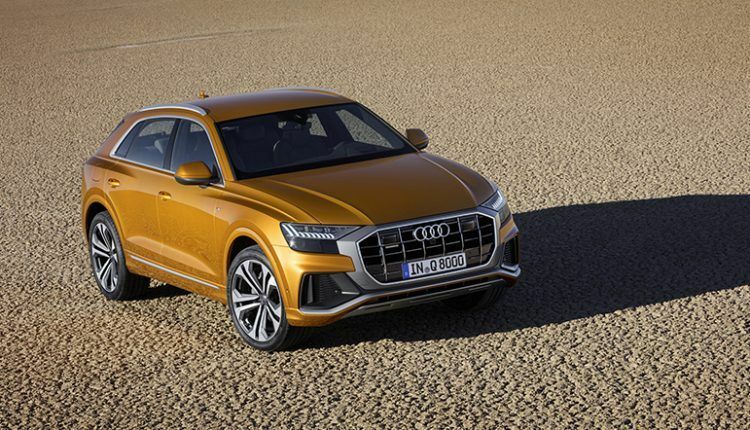 Taking the title of flagship SUV from the Q7, the 2019 Audi Q8 is here. We recently had a chance to test drive this four-door luxury coupé and we would love to share our findings with you. 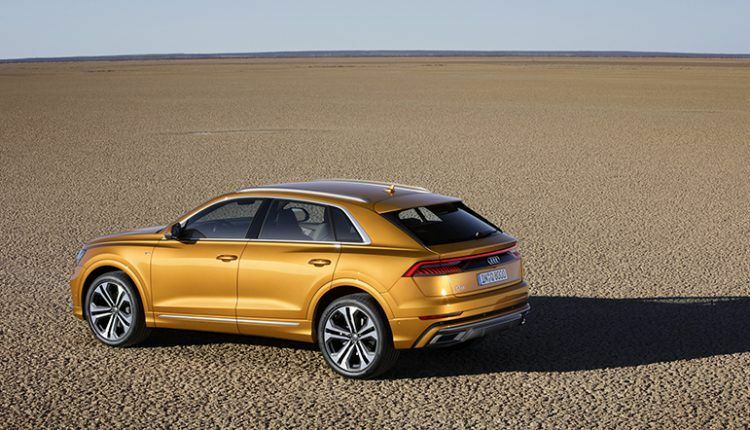 Revealed in concept form at the start of 2017, the new Q8 rivals the likes of BMW X6 and the Mercedes GLE Coupe. 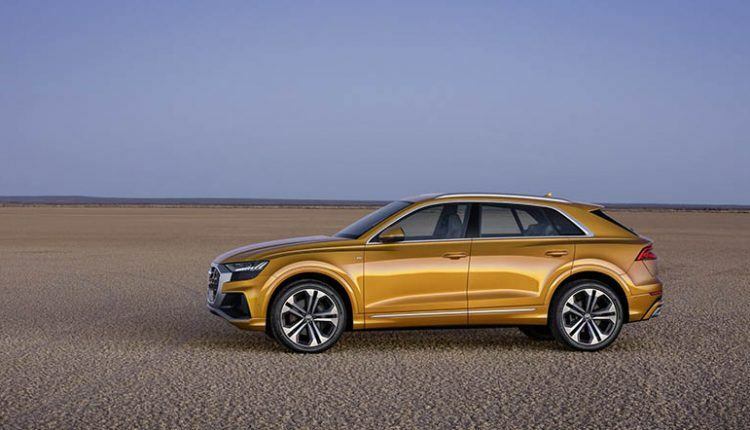 The luxury utility vehicle is better than the Q7 in many aspects. It is 6.4 feet long, 6.6 feet wide, 5.6-feet tall, and it has a bigger wheelbase that measures 9.8 feet. 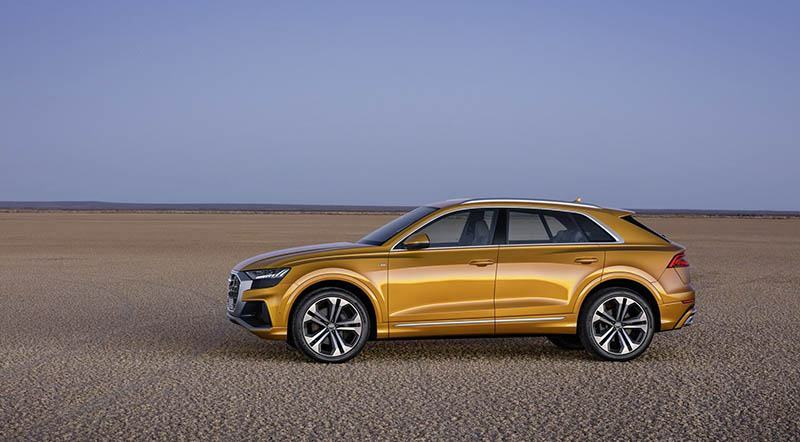 On the front, we see the highly-liked LED headlights and a distinct looking grille. 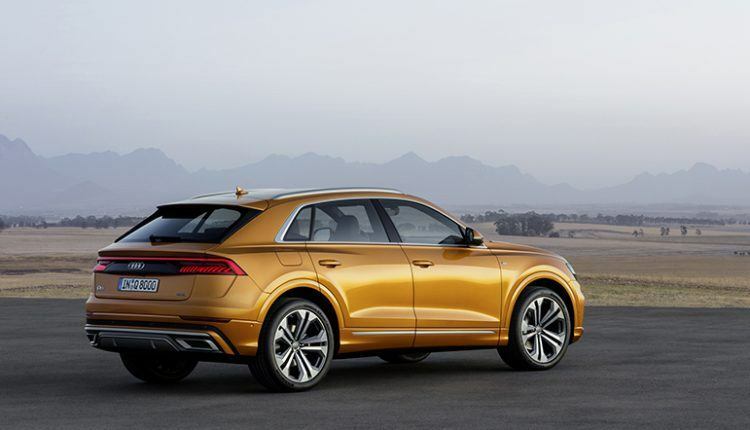 Talking about the powertrain, it is powered by a 3.0-liter V6 engine generating 340 horsepower. 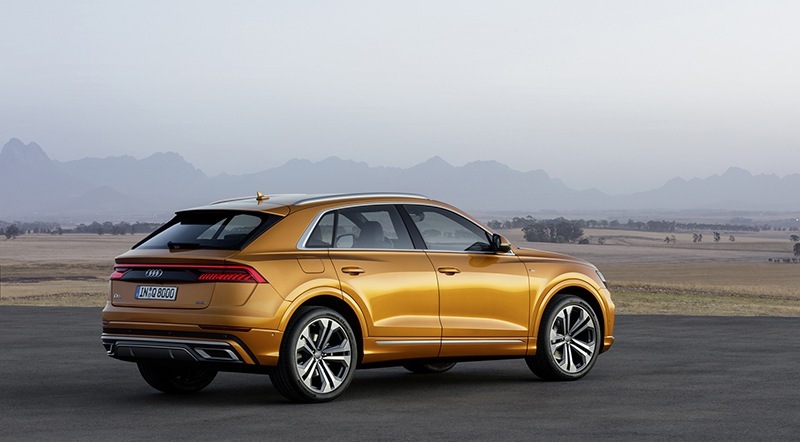 This is a tad more potent than the Q7’s powertrain, owing to a 48V mild hybrid unit. 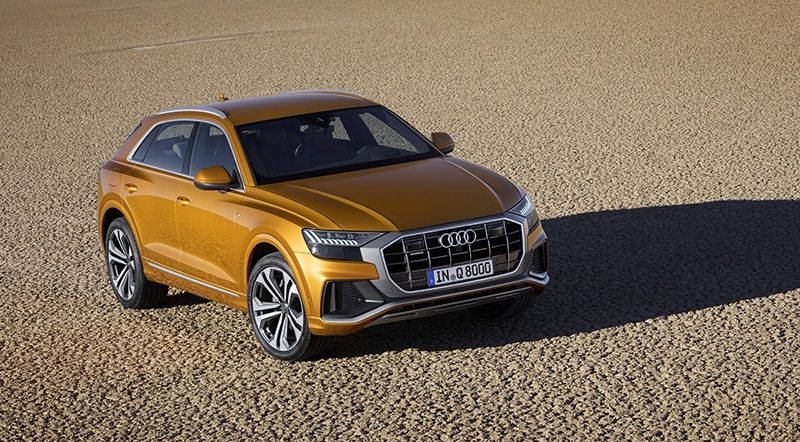 This part has a small lithium-ion battery that collects up to 12 kW of power from braking, which it later employs to assist in speeding up and saving valuable fuel. Thankfully, for off-road fans in the UAE, all Q8’s are 4WD. In addition, they come with an all-wheel steering option. On the inside, it has a standard 10.1-inch upper display and an 8.6-inch lower display. 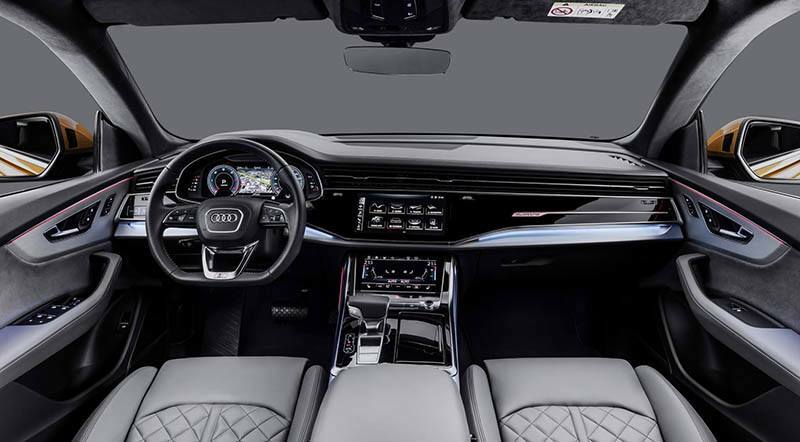 A 12.3-inch virtual cockpit display comes standard across all trims which can be upgraded to the ‘plus’ version for a sporty touch. The driver assistance systems include adaptive cruise assist, efficiency assist, lane change warning, curb warning, and 360-degree cameras.